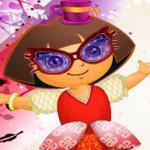 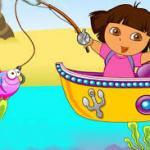 Dora Fishing is a fun and nice game for girls on free friv! 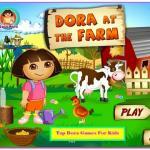 Dora Fishing: Dora set up in a new experience, that of fishing and she needs your help to catch as many fishes as possible. 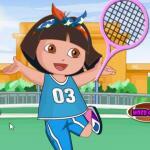 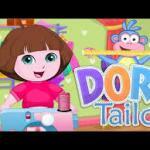 Have fun with Dora in this awesome fishing game.